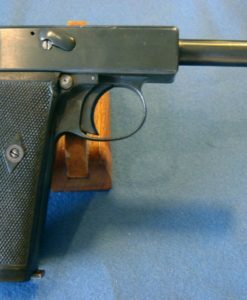 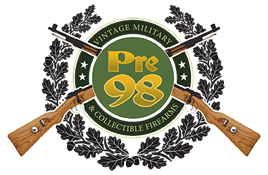 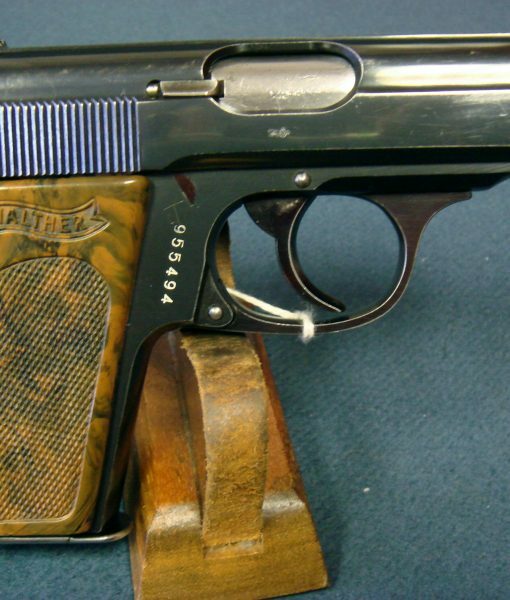 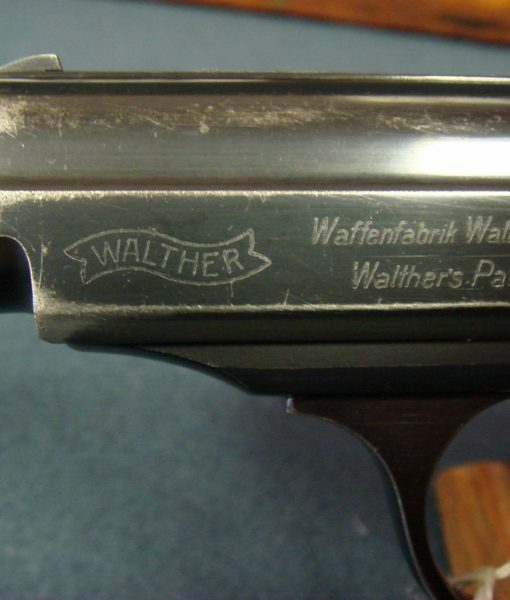 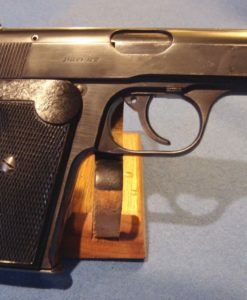 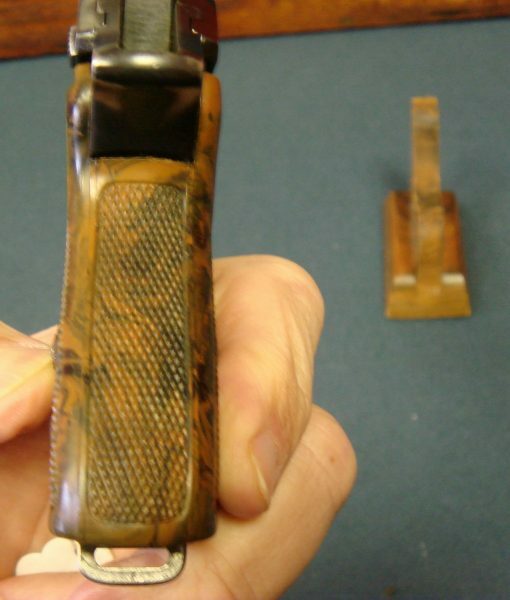 SOLD WALTHER PPK EARLY 90 DEGREE SAFETY….. DRP MARKED…..RARE AND SHARP! 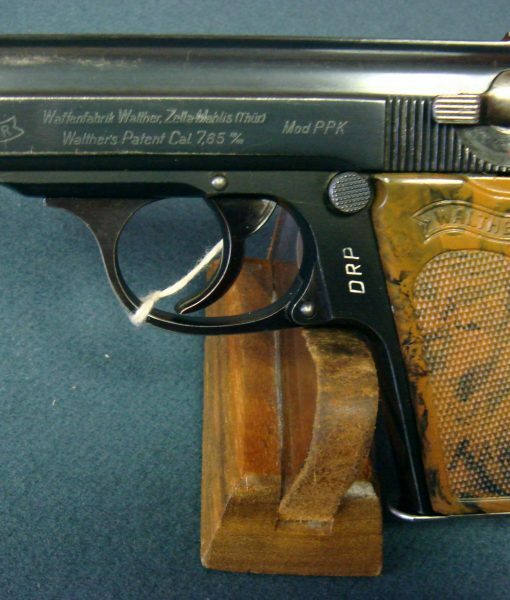 IN 98% CONDITION, WE HAVE A VERY RARE AND HIGHLY SOUGHT AFTER EARLY 90 DEGREE SAFETY WALTER PPK THAT IS DRP MARKED FOR THE GERMAN POST OFFICE. 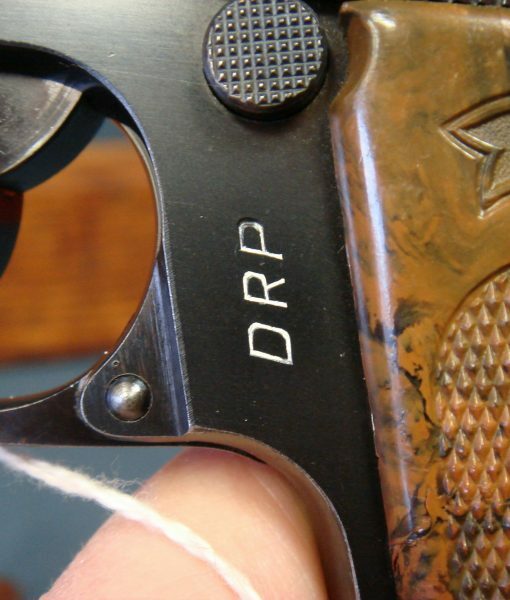 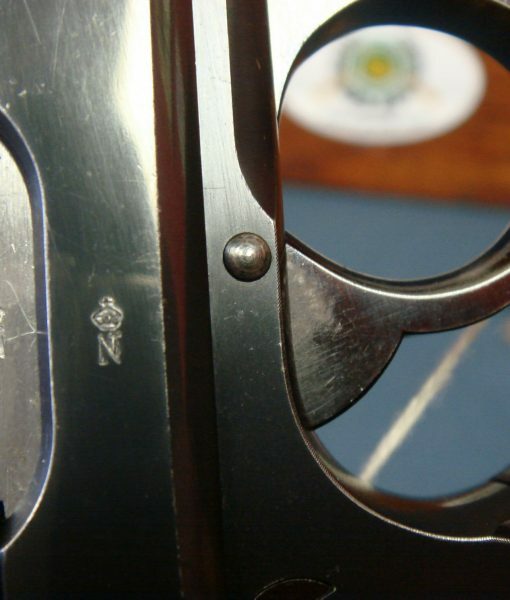 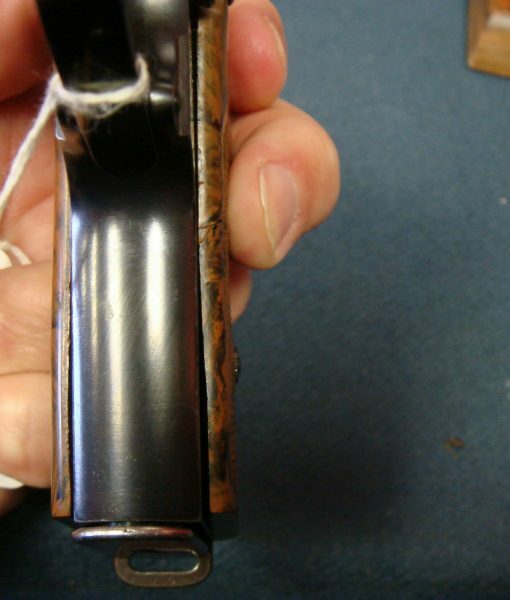 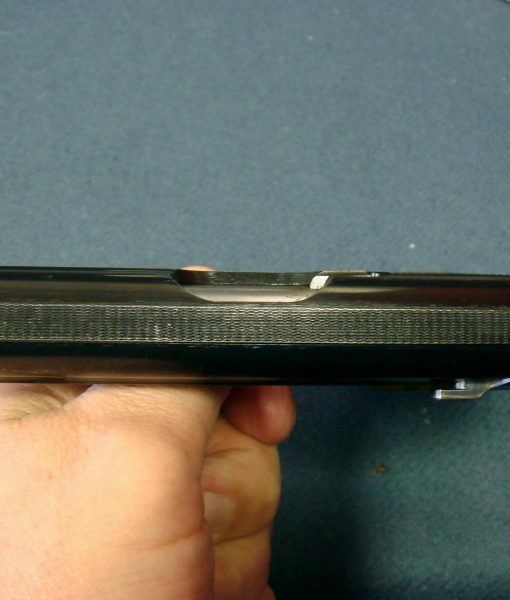 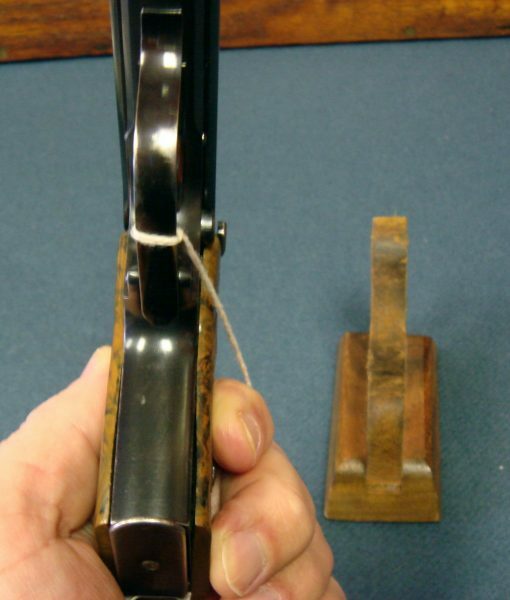 THIS PISTOL IS ALL MATCHING WITH AN EXCELLENT BORE. 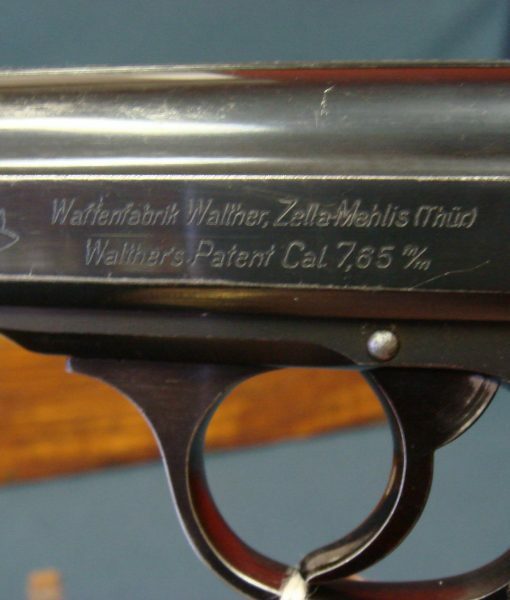 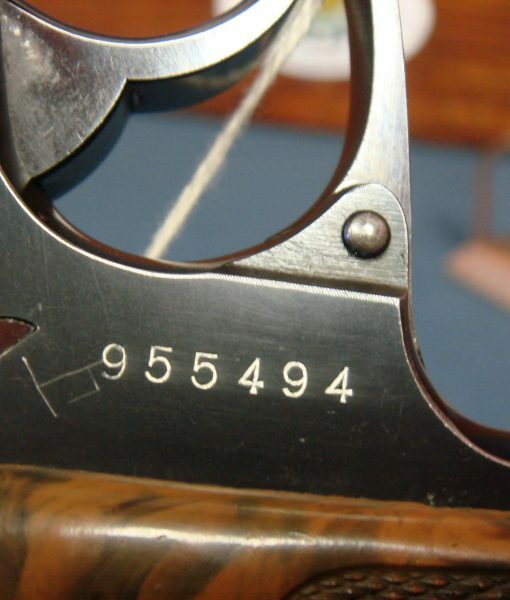 THESE DEUTCHES REICHS POST PISTOLS ARE HIGHLY SOUGHT AFTER AMONG COLLECTORS AND THEY MAKE A GREAT ADDITION FOR ANYONE OWNING A DRP MAUSER BANNER RIFLE. 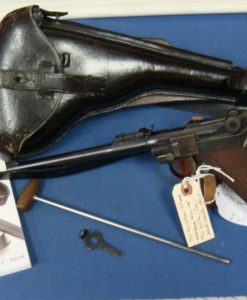 UNLIKE TODAY, THE POST OFFICE CARRIED LARGE AMOUNTS OF CASH SUCH AS PAYROLLS AND THEY NEEDED TO BE ARMED TO PROVIDE SECURITY FOR THESE VALUABLE SHIPMENTS. 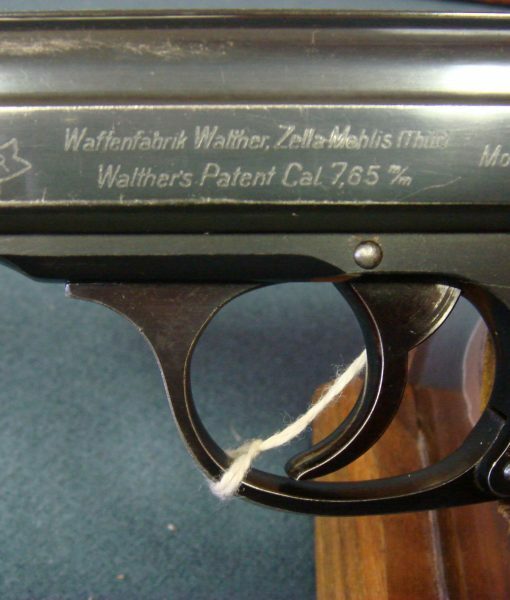 THIS IS A VERY NICE EXAMPLE OF A HIGHLY DESIRABLE GERMAN PRE WW2 CIVIL GOVERNMENT SERVICE WEAPON.